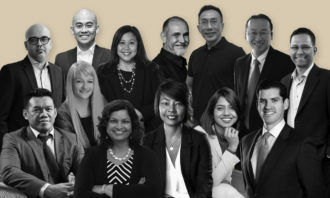 JobStreet.com’s recent Employee Job happiness Index 2017 survey has revealed that Malaysia ranked fourth for employees who were happy with their workplace. The survey, carried out in seven countries across Asia was calculated on a 10-point scale with Malaysia scoring 4.65. 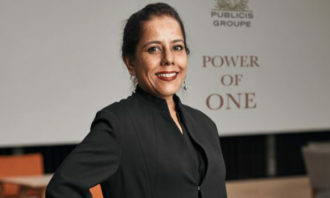 In a press release to Human Resources, JobStreet.com reported that good work location, good relationships with colleagues and company reputation were three key factors that went into keeping Malaysian employees happy. Regionally, the happiest country in the index was Indonesia (5.27). Vietnam (5.19) ranked the second, followed by the Philippines (4.97) came third. Thailand (4.55), Hong Kong (4.45) and Singapore (4.31) took the fifth, sixth and seventh places respectively. Employees in the civil service, food and beverage, and medical industries were shown in the survey results to be the happiest. In terms of job function, the happiest employees were in sales (telesales/telemarketing), engineering (electrical and civil engineering) and healthcare (nurses, medical support and assistants). Of the 10,143 Malaysian employees surveyed, 58% of the respondents reporting feeling neutral to happy with their job. 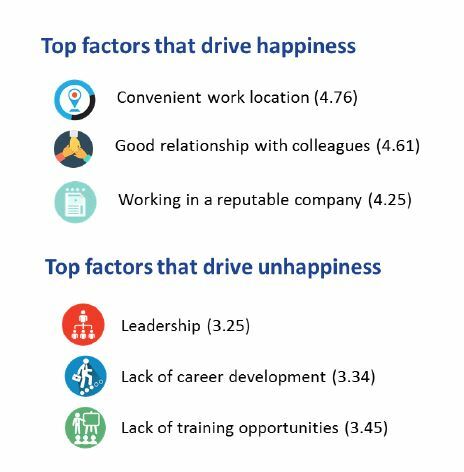 On the other hand, the main factors leading to job unhappiness were poor leadership, a lack of career development and training opportunities. 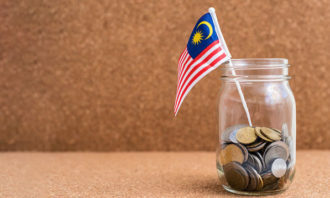 Almost one-third (29%) of Malaysian respondents reported the need for rewards, particularly salary increases, as a key factor for unhappiness at work. 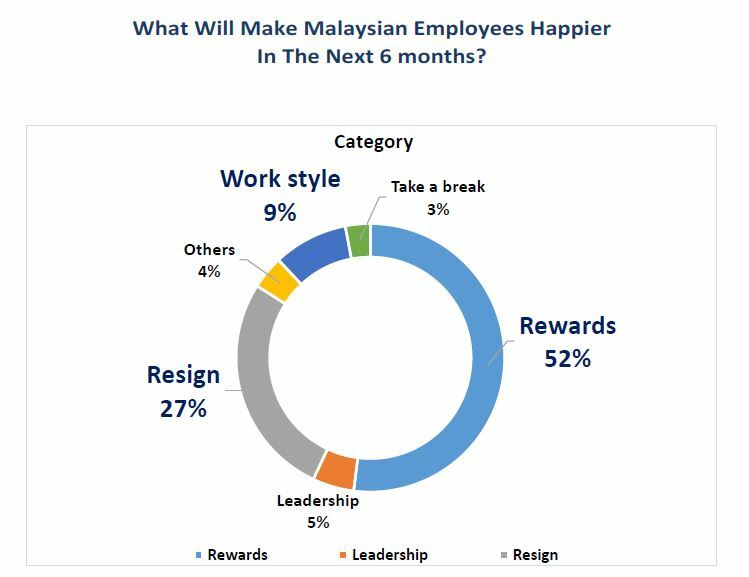 In addition, 27% of Malaysian employees expressed that they would consider leaving their current jobs for new opportunities to seek out greater job happiness. 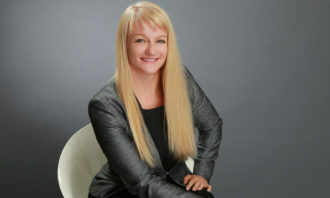 “We believe that employers with good leadership practices and attractive rewards can make a critical difference in motivating and driving job happiness among the employees in the region,” noted Chook.